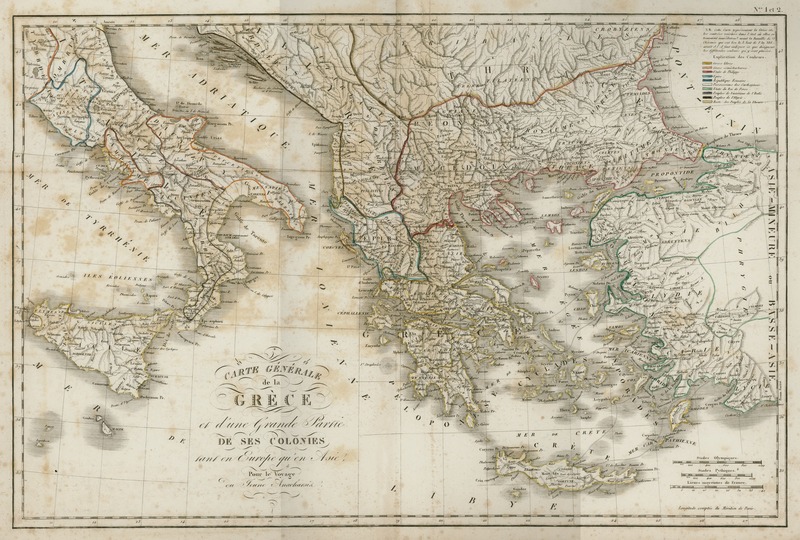 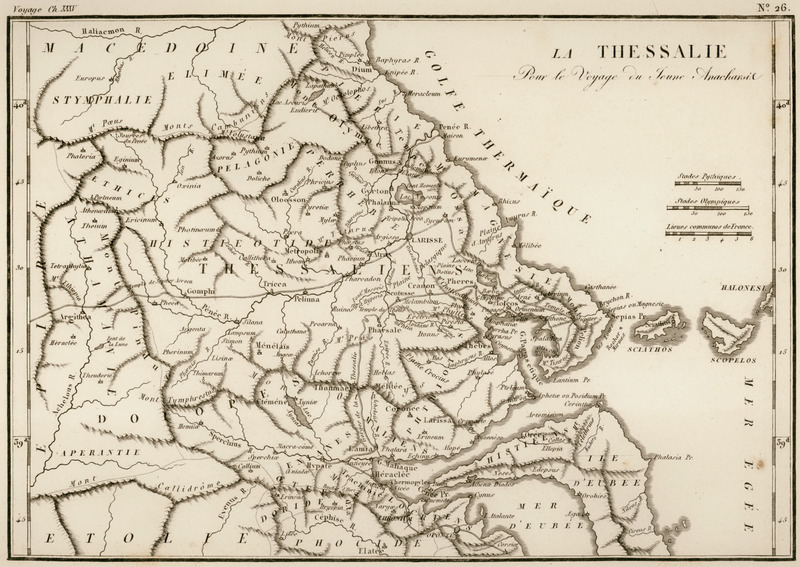 Map of Greek territories, including the ancient Greek colonies of Southern Italy and Asia Minor. 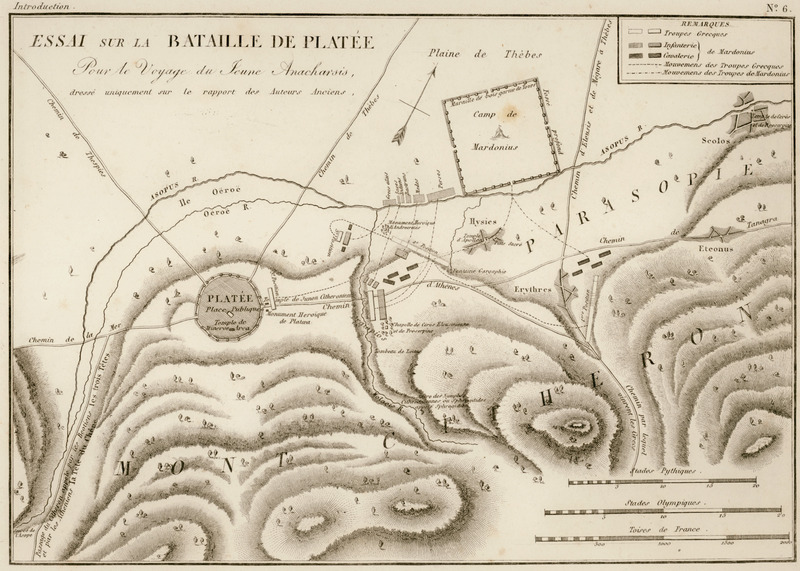 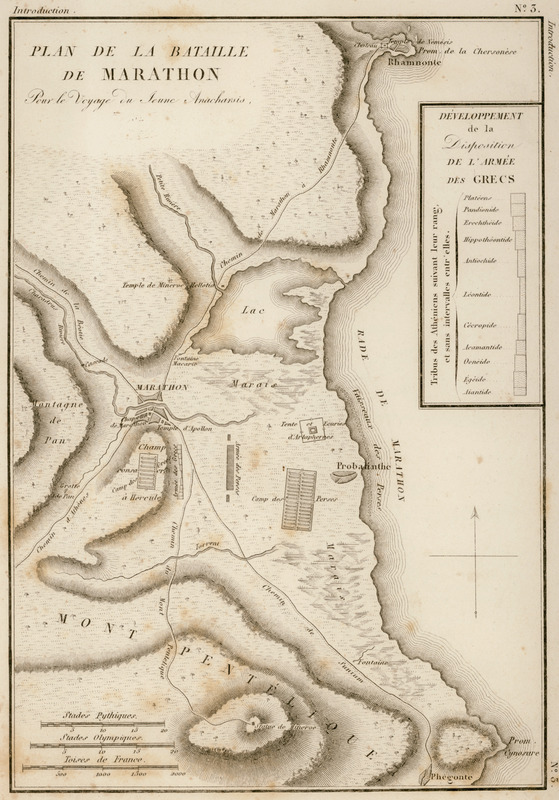 Map of Marathon showing the disposition of the troops in the battle of 490 BCE. 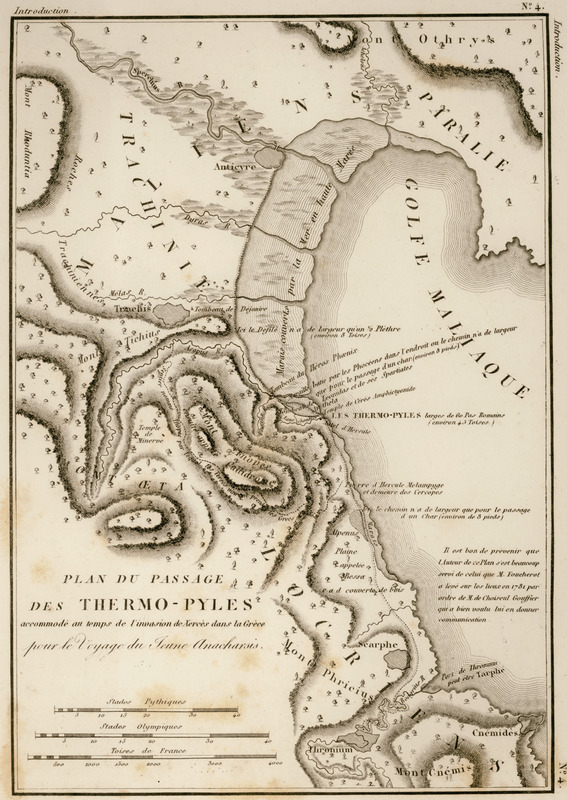 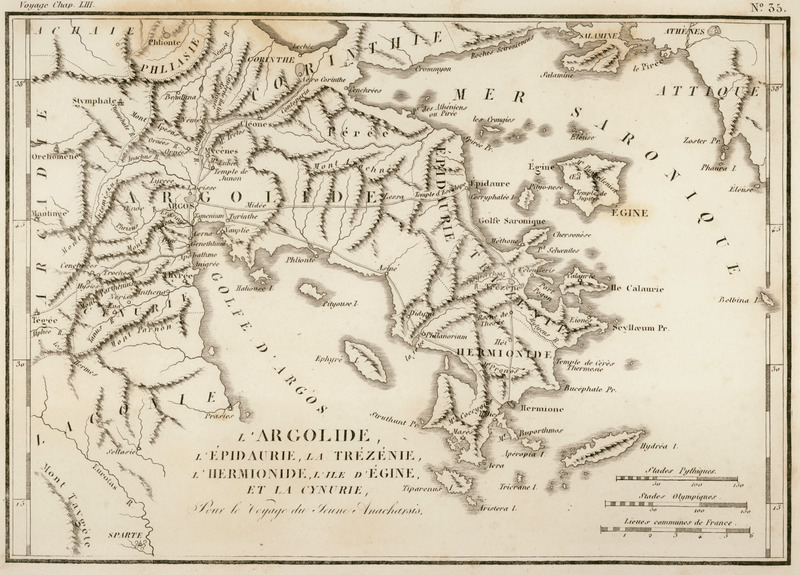 Map of Thermopylae at the time of the Greco-Persian Wars. 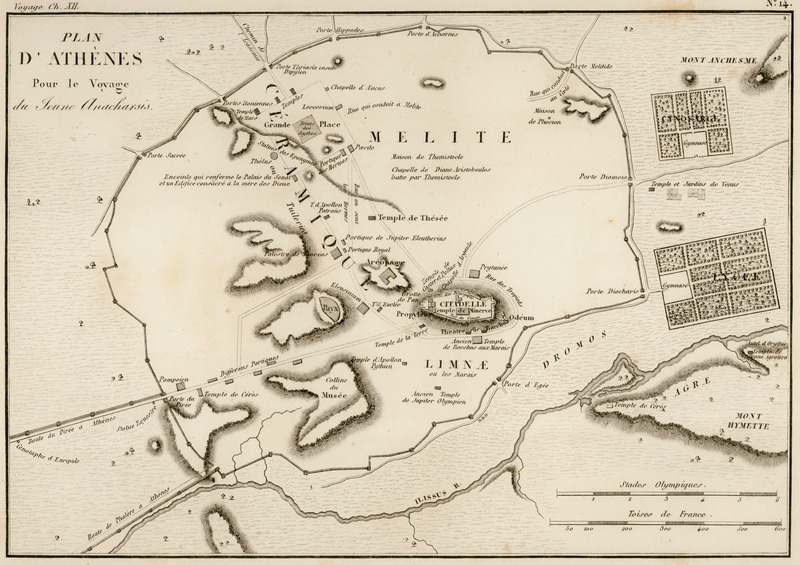 Map of Salamis and the coast of Attica, showing the disposition of the ships in the battle of 479 BCE. 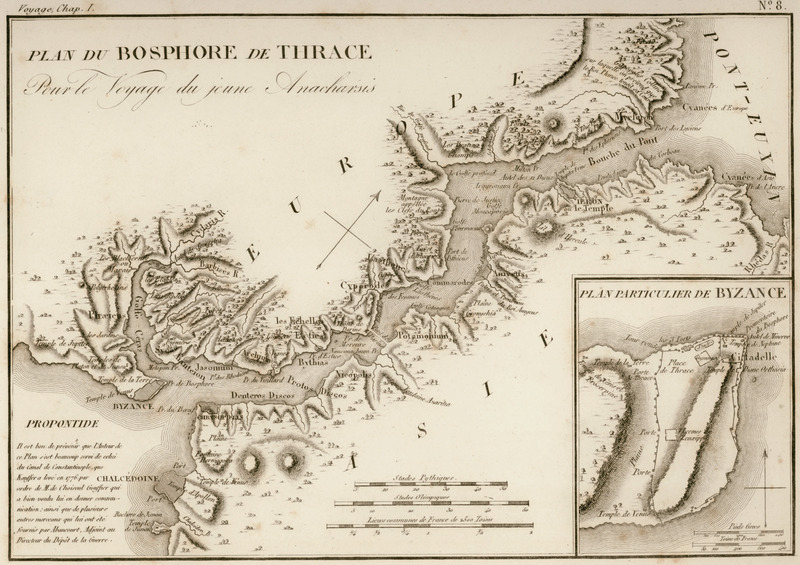 Map of the Black Sea. 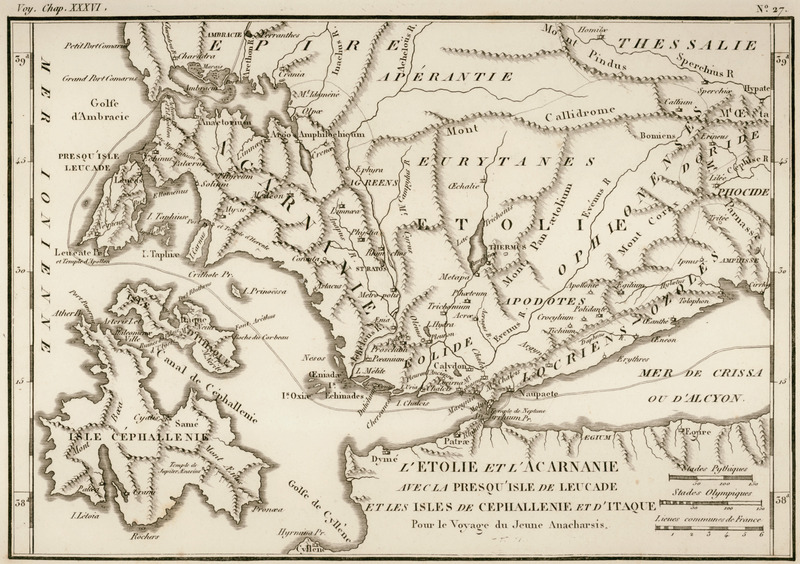 Map of the Bosphorus strait and Byzantium (modern-day Istanbul). 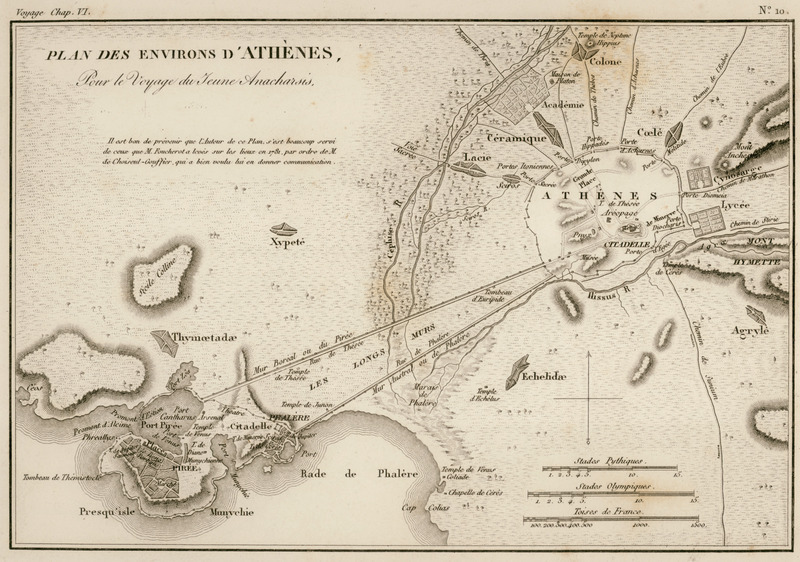 Map of ancient Athens and Piraeus. 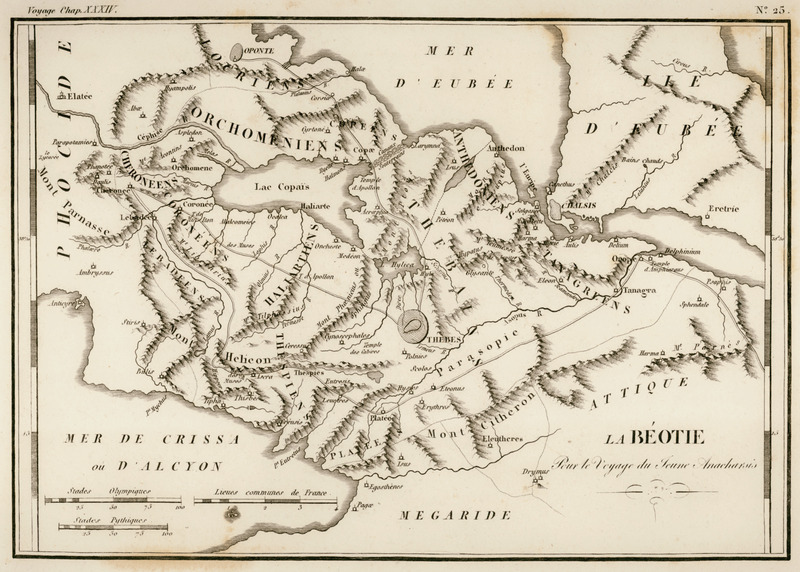 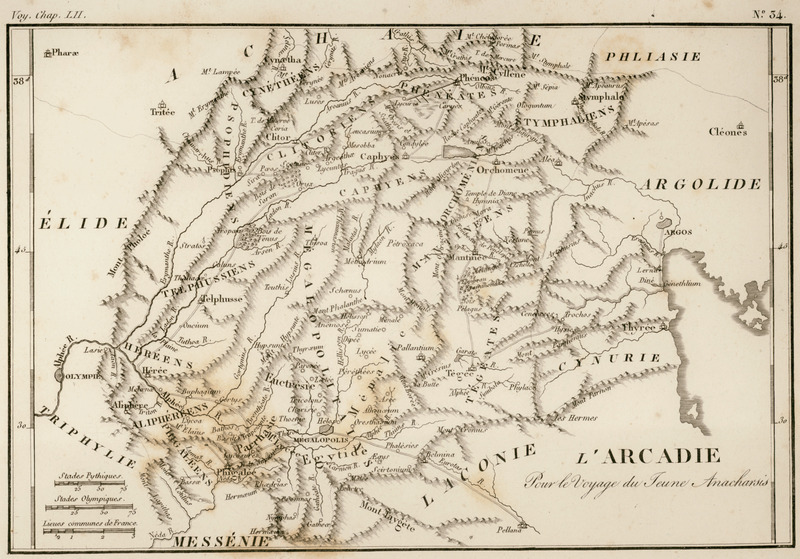 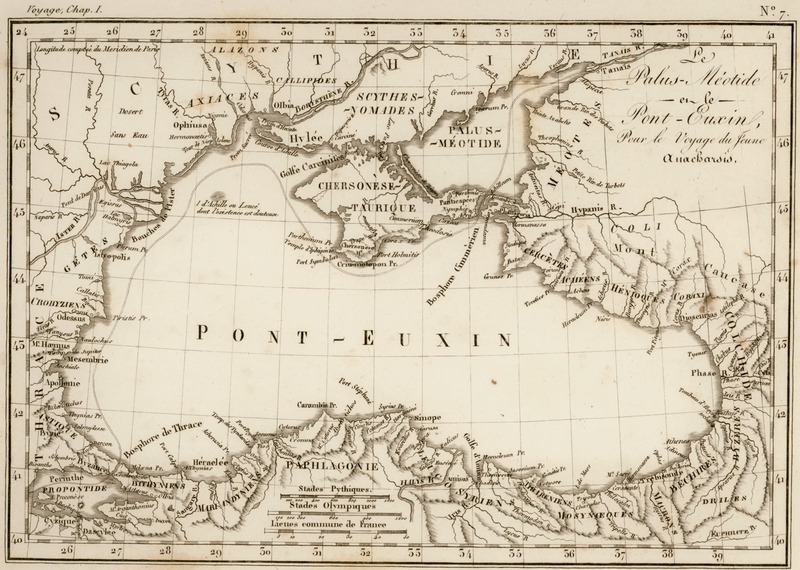 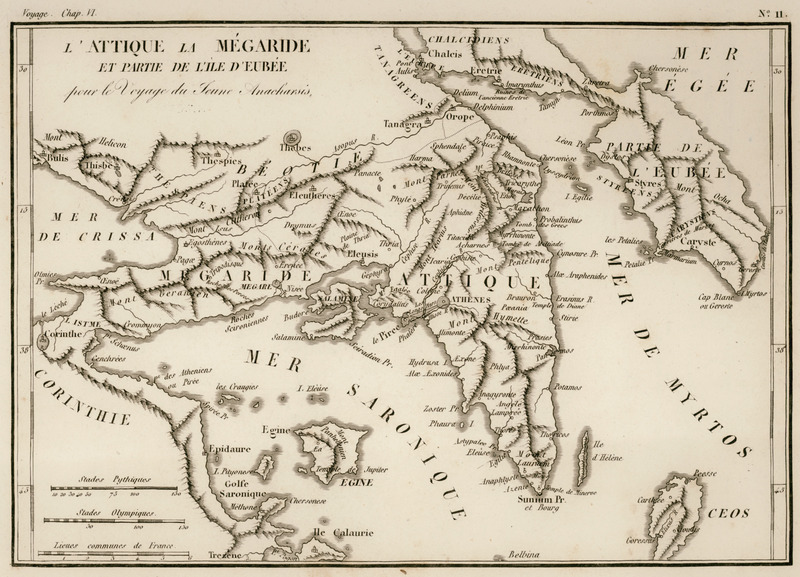 Map of Attica, Megaris and part of Euboea. 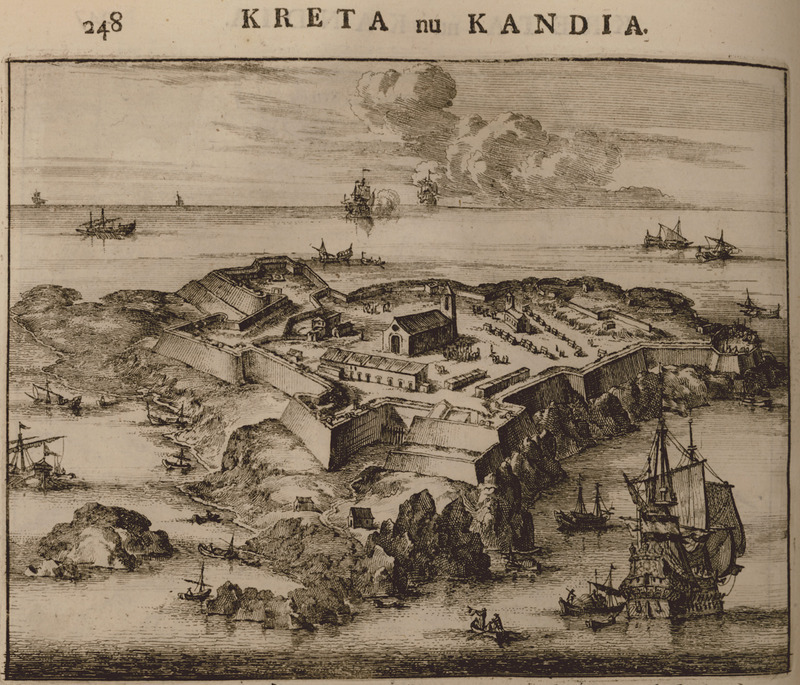 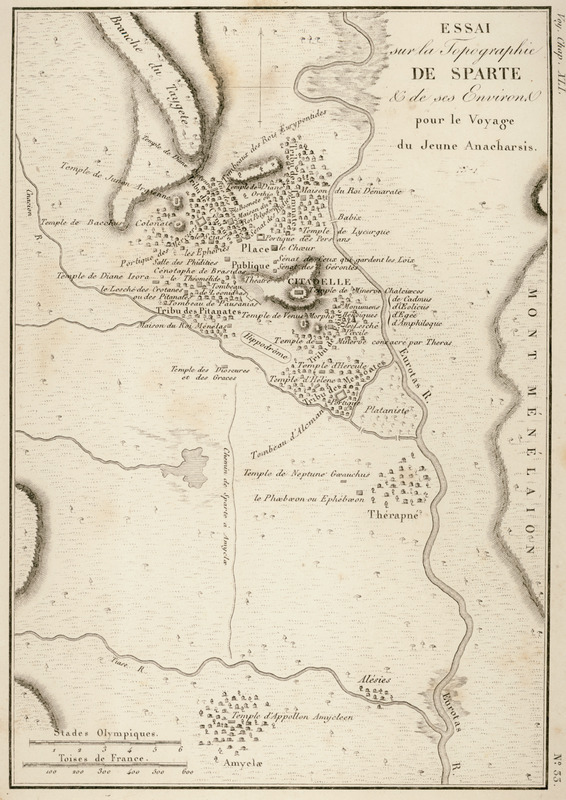 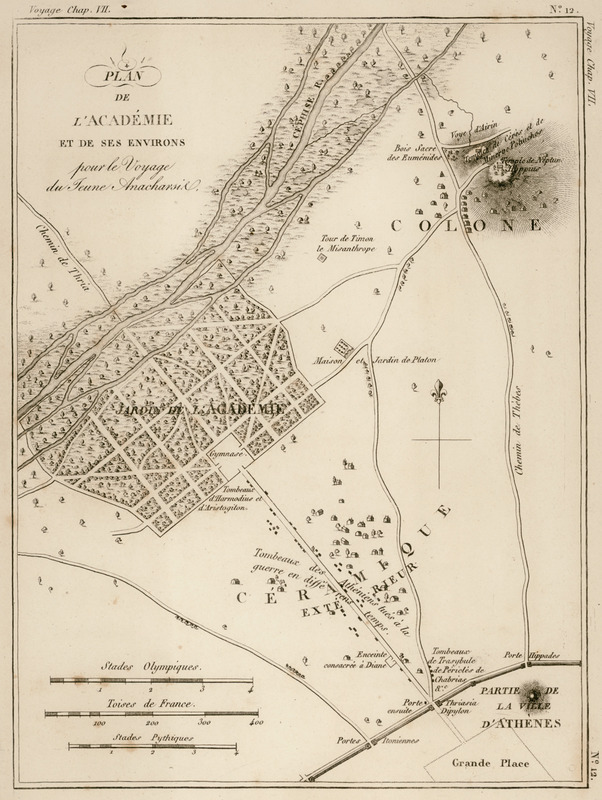 Map of the Academy, Colonnus and Kerameikos. 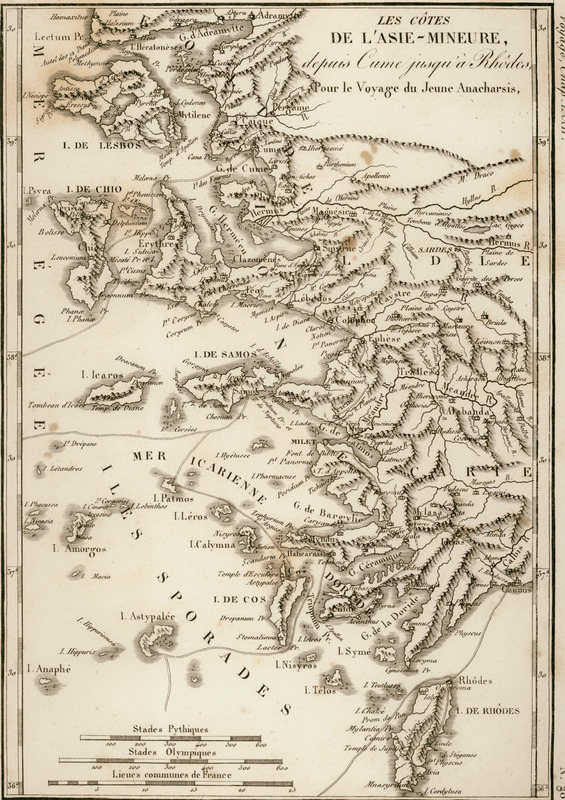 Map of ancient Phocis, Doris and Locris. 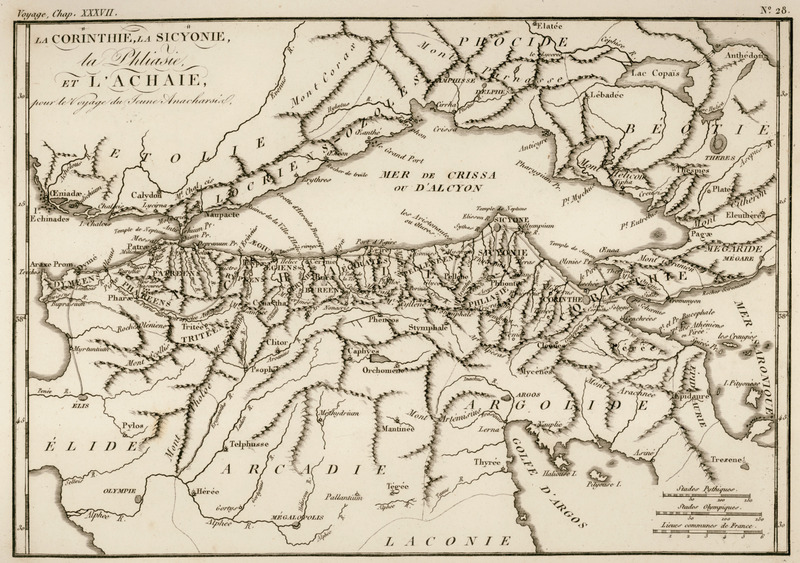 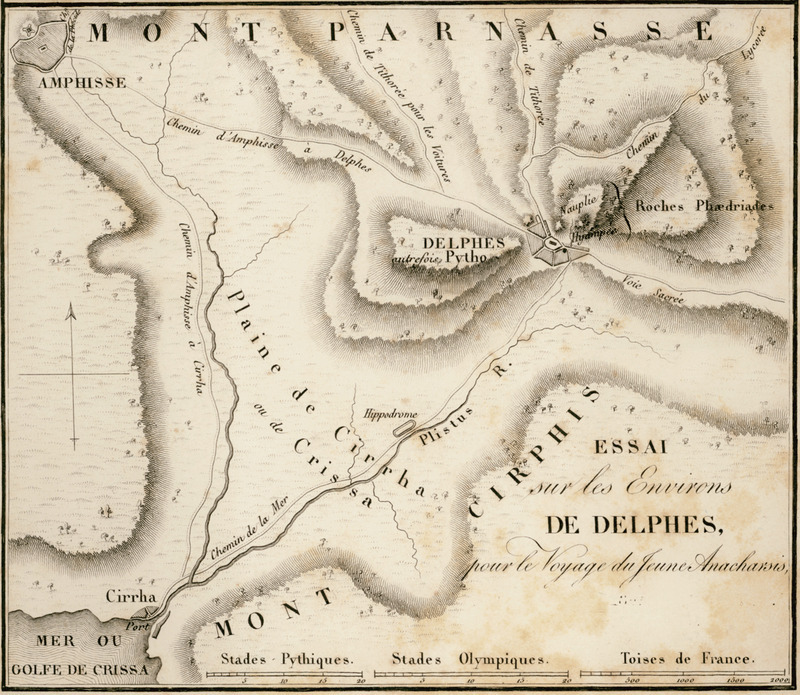 Map of the valley of Delphi. 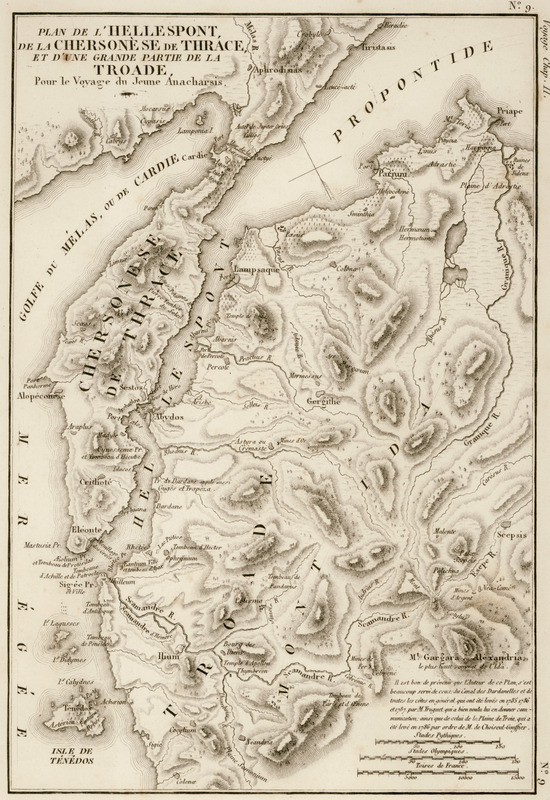 View of Delphi - Map of the valley of Delphi. 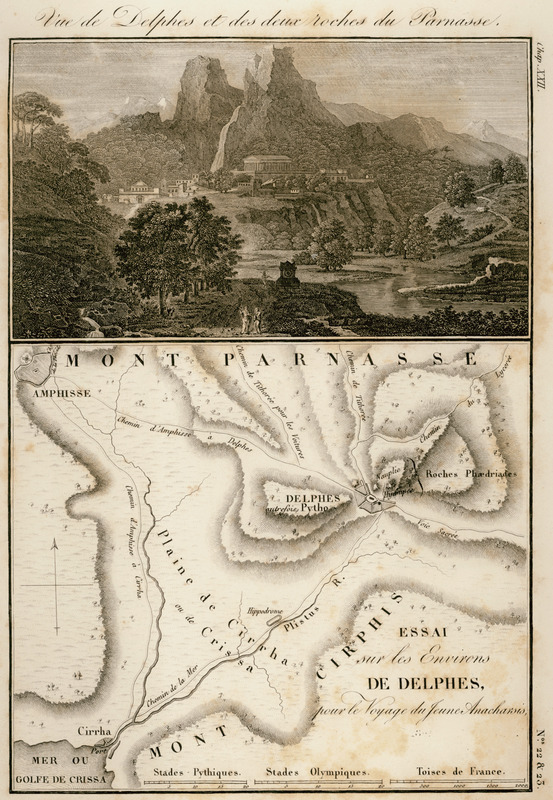 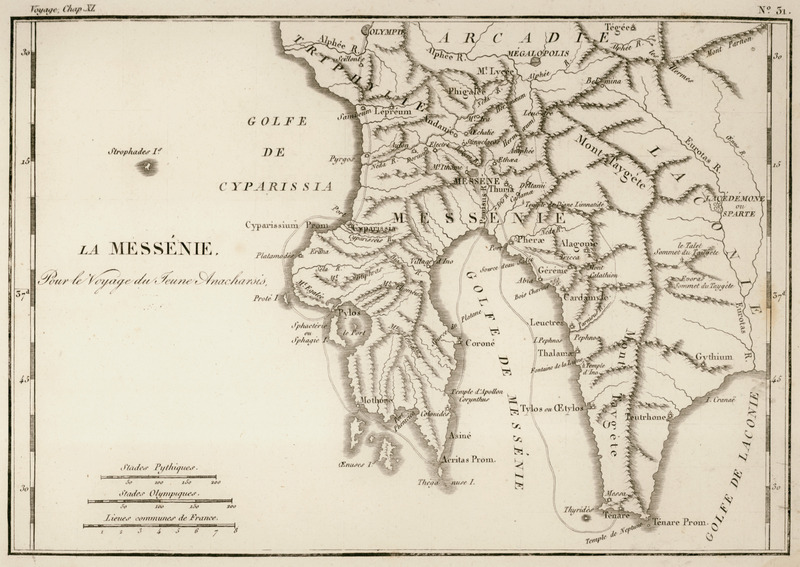 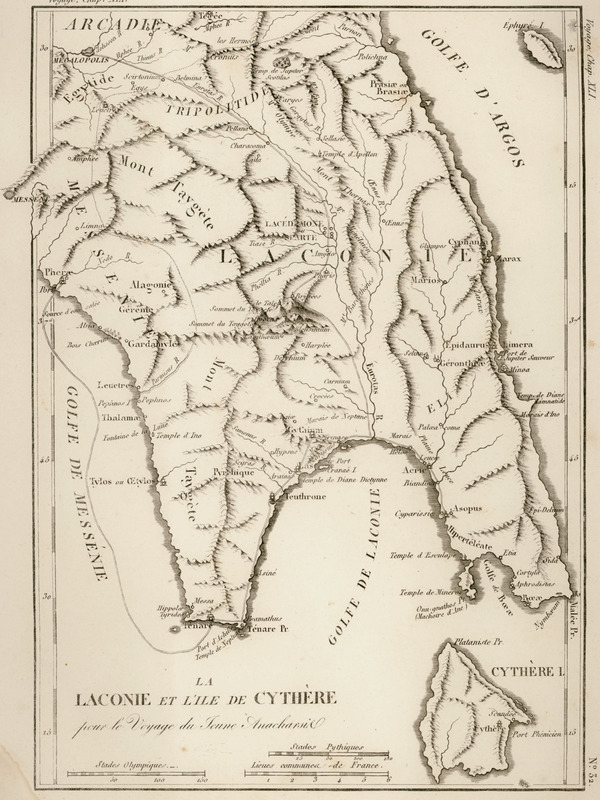 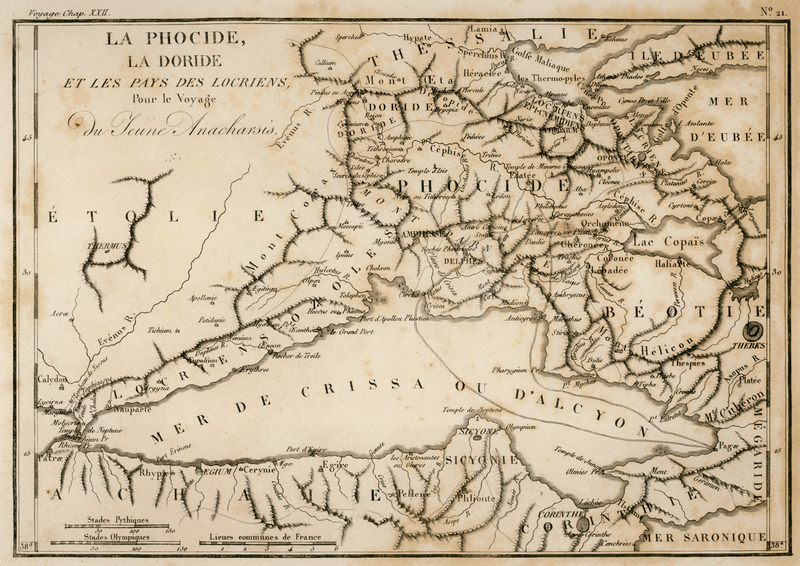 Map of Aetolia and Acarnania, Lefkada, Cephalonia and Ithaca. 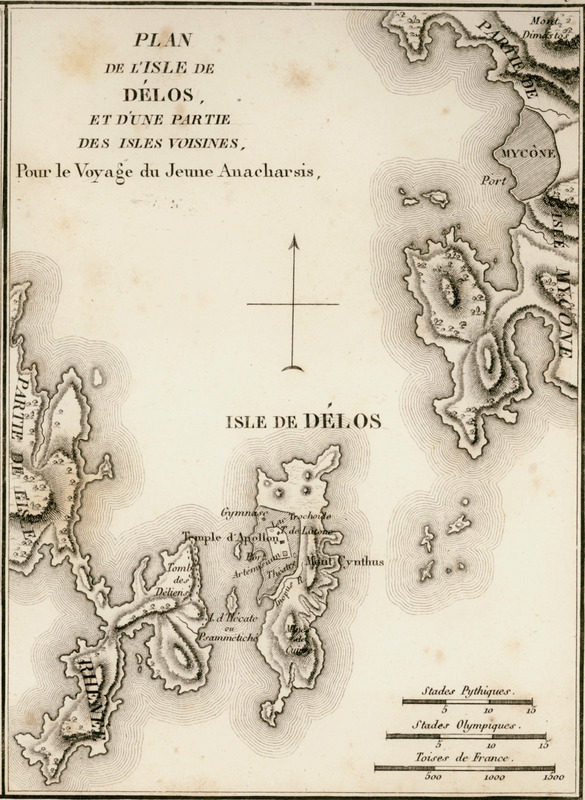 Map of Delos and part of Rineia and Myconos. 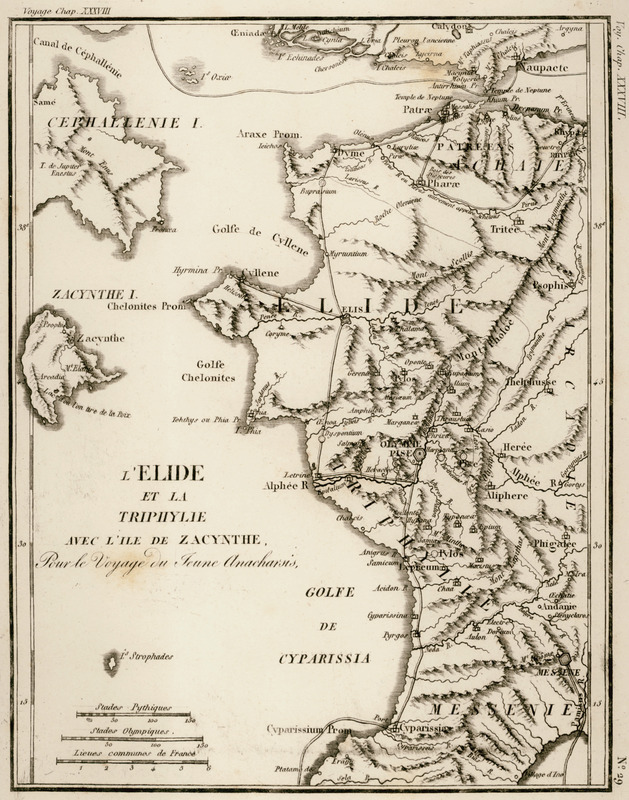 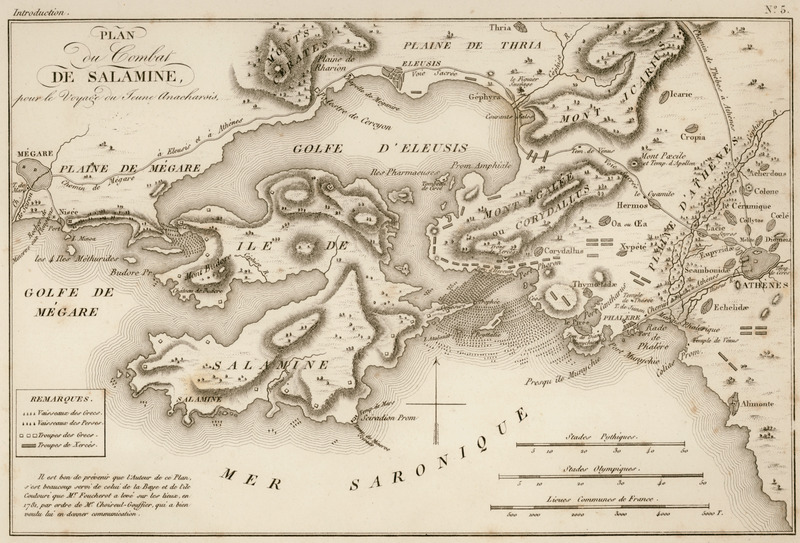 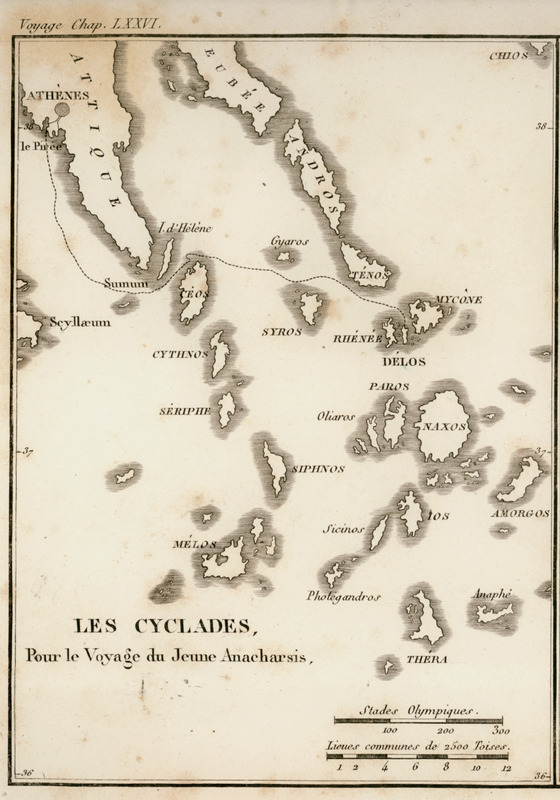 Map of the Cyclades. 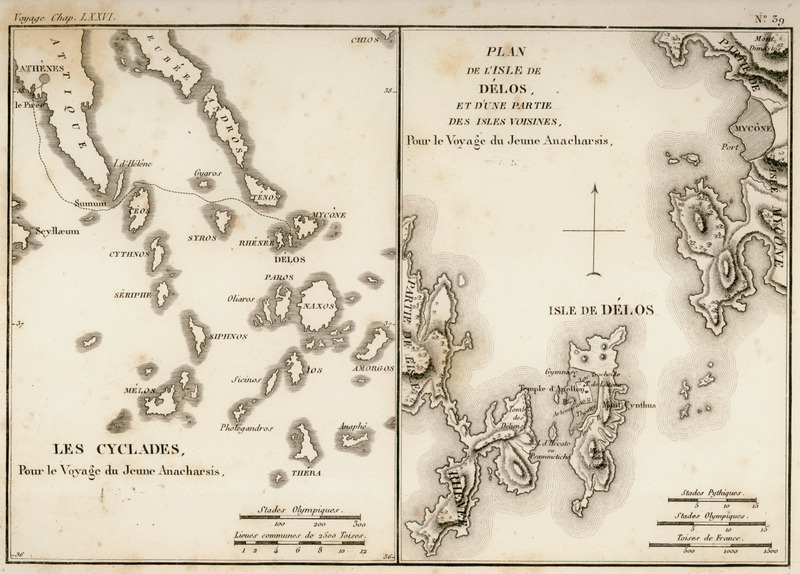 Map of Delos and part of Rineia and Myconos.